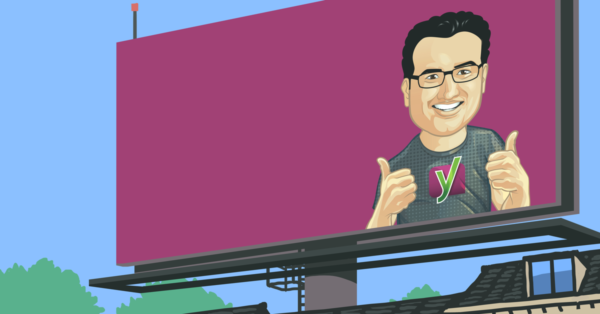 Home » SEO blog » Content SEO » Ask Yoast: Noindex posts that need an update? 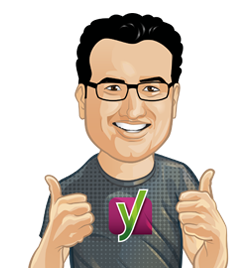 Ask Yoast Noindex posts that need an update? If you own a blog for a long time, it could be that some of your old blog posts need to be updated or optimized. Every once in a while, you should go through your archive to check that. When you go through your archive pages, you might see posts with low-quality content that you don’t want Google to add to the index temporarily. If you don’t want Google to show certain posts or pages in the search results, you can use the robots meta tag. That’s what this Ask Yoast is about! In the video, we explain whether you should use noindex for posts that need an update. I honestly think you’re mixing up a couple of things here. Noindex is something that you should do on the page and in the robots.txt file, you forbid the crawler to come to the page entirely (using the Disallow directive).